The Ireland drought continues to worsen and some parts of the country are drier than they have been in decades. With ever-stricter water use restrictions being put into effect many laymen would think that car washes are probably going out of business. After all, car washes use hundreds of litres of water on each car, right? Nope! As it turns out, car washes in dry areas are doing very well—and they’re doing well because your average automatic car wash uses much less water to wash a car than anyone with a hose and sponges. This is particularly true with Express Car Wash, which features state of the art car wash detergents, targeted application systems, and industry-leading water reclamation and reverse osmosis systems. When your next door neighbour or enthusiastic youth group fundraiser wash a car, they usually use the hose. Hoses do move a lot of water, unfortunately, that water comes out without a lot of pressure, and therefore without a lot of cleaning potential. Mixing hose water with a car cleaner in buckets helps conserve water, but even then the final rinse can use up to 150 or even 350 litres very quickly. 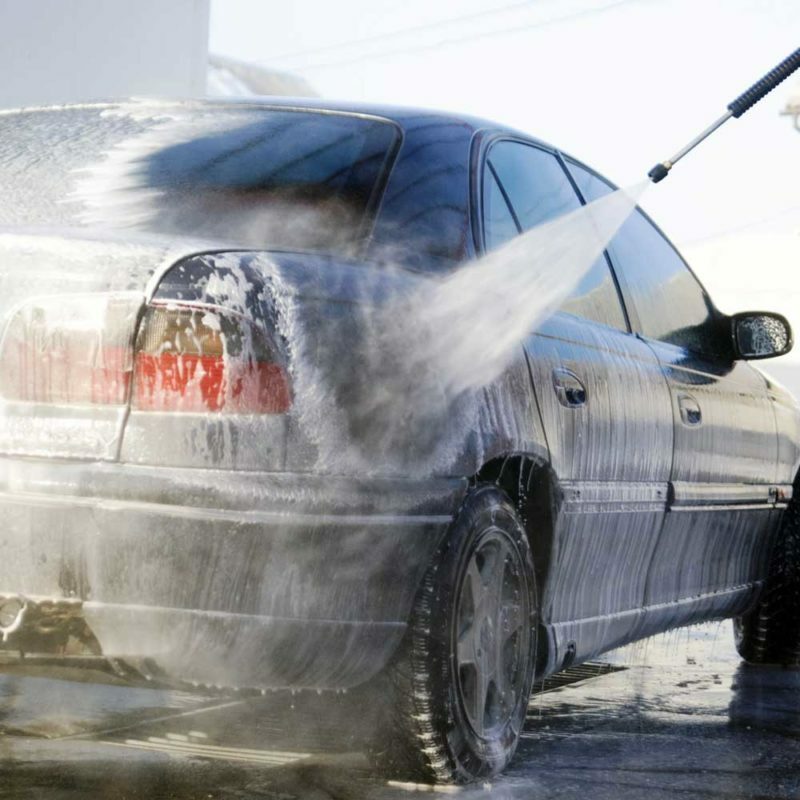 Car washes use very targeted applicator systems with carefully monitored water usage. This water is mixed with cleaning solutions including presoak, body soap, sealant, and a spot-free rinse aid. Because the chemistry is right, less water is needed to get a better clean. 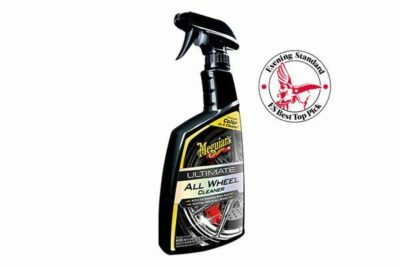 Car washes also favour high-pressure rinse arches, allowing a small amount of water to hit the car with enough force to blow away lingering grime or detergents without causing damage or wasting water. In the end, compared to that 300 litres per car, an automatic wash can use as little as 150 total. And of that 150 litres, most aren’t actually expended. Reclaim water has a bad reputation. After all, who wants their car washed with water that’s already got dirt and sand in it from other cars, right? Wrong. Reclaim water is grit-free and intensely cleaned to remove foreign particles or contaminates. Car washes use water reclamation systems in order to cut down on the amount of new water they buy from the city each time a car is used. The water is treated with detergents, used to break up dirt and grime to clean the car, and then sucked back up into a system that filters out heavy compounds and skims off light chemicals, leaving the regular water ready for re-use. Reverse osmosis systems add extra purification to the process, distilling water until it is even cleaner than your average tap water for a truly spot-free rinse, so your final product, a clean car, looks great. Modern reclaim and RO systems actually have automatic tunnel car washes using as little as 45 fresh litres of water per car — less than two toilet flushes in most of the country. Cleaning a car at home with average, store-bought car washing soap isn’t actually the most environmentally friendly option. After all, once your rinse those suds off, where are they going? The grass? The sidewalk cracks? The storm drain? The groundwater? Car washes don’t just release their water into the wild, despite public opinion. When an automatic car wash is finished in your car most of the water is reclaimed. The part that isn’t is not shunted into the local groundwater or sewer system but is actually diverted to a special sanitary sewer where the contaminated water can be safely treated and disposed of without environmental impact. The end of it all is that automatic car washes aren’t going anywhere. 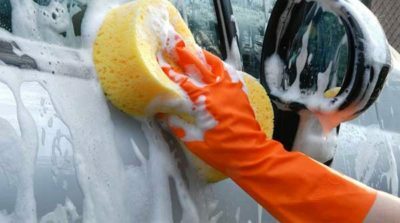 No matter how bad a drought gets people are still going to need clean cars, and a car wash can provide that cleaning for less water and less environmental impact than you’ll find with any garden hose or sponges.